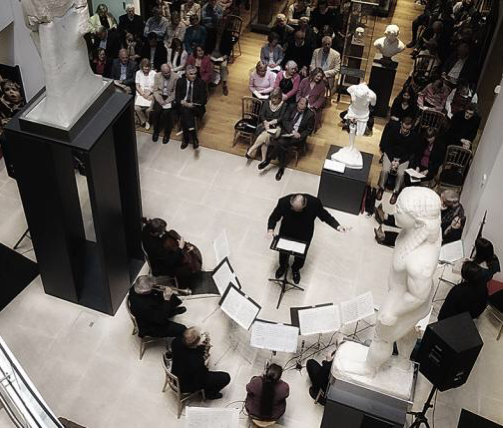 London Mozart Players is one of the world's finest chamber orchestras with a very special character. Paul is Principal trumpet and has been a member for over 20 years. He is also the Player Chair of the Orchestra, and is passionate about ensuring the orchestra retains its commitment to excellence, creativity, and innovative partnership. Paul has been Principal Trumpet of this pioneering ensemble since its foundation in 1992. Celebrated for virtuouso musicianship, and for inspired and distinctive programming combining classic and contemporary music, the Britten Sinfonia has no resident director, but opts instead to collaborate with a range of the finest international guest artists. OSJ was founded by conductor John Lubbock nearly 50'years ago. It has performed all over the world including Carnegie Hall, Berlin Philharmonie and Royal Festival Hall with world famous soloists such as Dame Felicity Lott, Sir James Galway and Tasmin Little. Paul is principal trumpet and features regularly as a soloist with the orchestra. 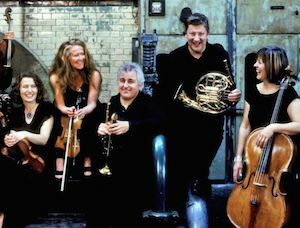 Paul is a principal member of Fibonacci Sequence, one of the most distinguished chamber ensembles in the UK initiated by pianist Kathron Sturrock. Composed of musicians of international repute, the group has a wide-ranging repertoire and discography and enjoys impressive reviews. Since its formation in 1974 the English Brass Ensemble has developed and expanded the brass chamber music repertoire by commissioning leading present-day composers to write for this medium. 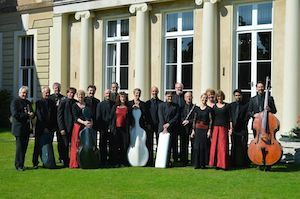 Their large repertoire ranges from the high Renaissance to the best contemporary music, and the group has a reputation for both excellence and innovation. Trio d'Art is Paul Archibald (trumpet), John Kenny (trombone), and Helen Reid (piano). Their programmes combine established repertoire with newly commissioned works revealing the piano and brass trio as a chamber music medium to rival the flexibility and expressive qualities of the classic string and piano trio. Projects have included the world premieres of works by John Reeman, Cecilia McDowall, Peter Swan, the Slovakian composer Juraj Filas.